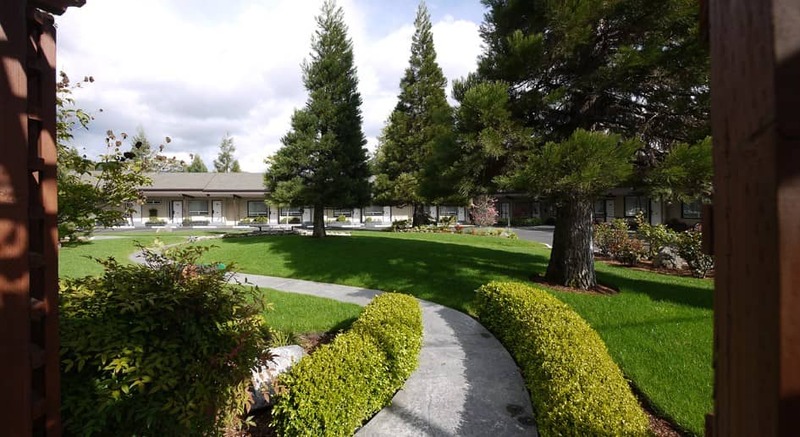 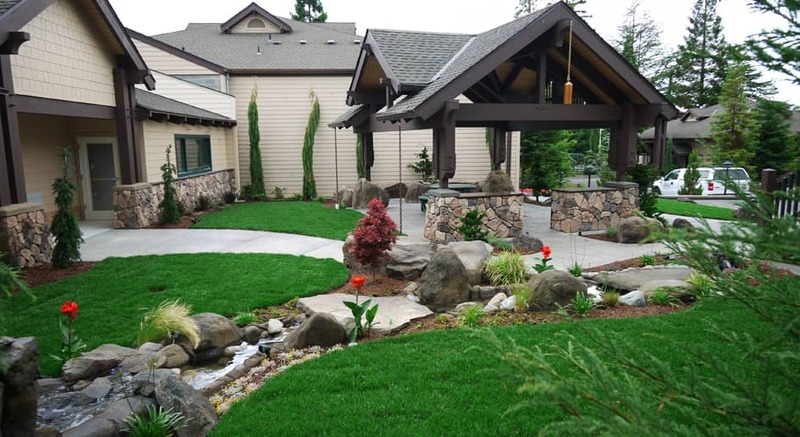 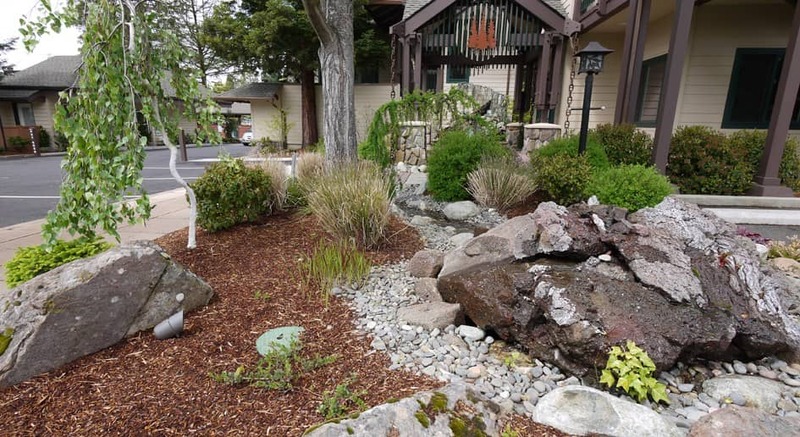 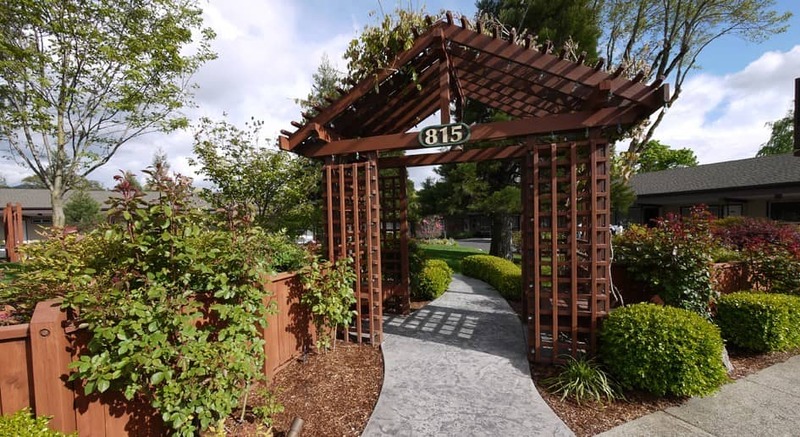 At the Redwood Hyperion Suites, we pride ourselves on our beautifully landscaped grounds. 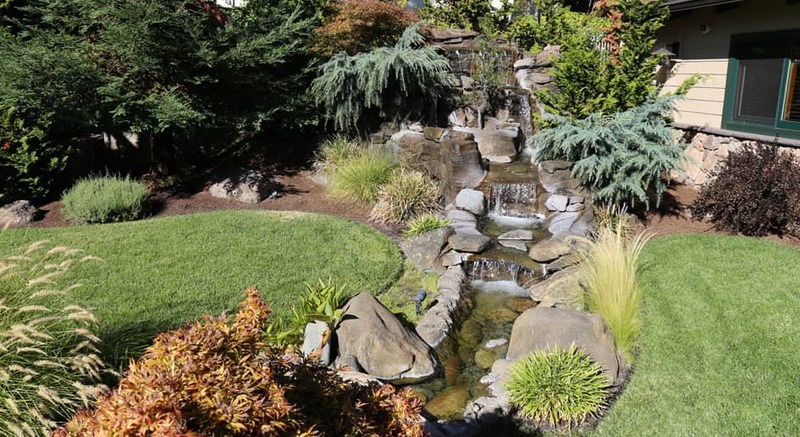 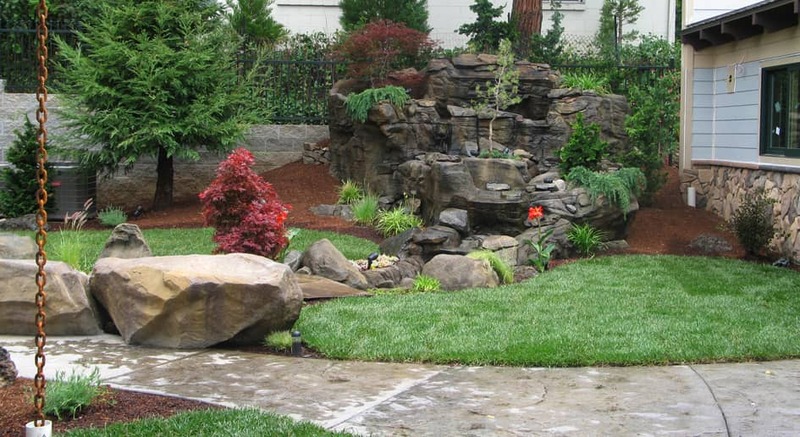 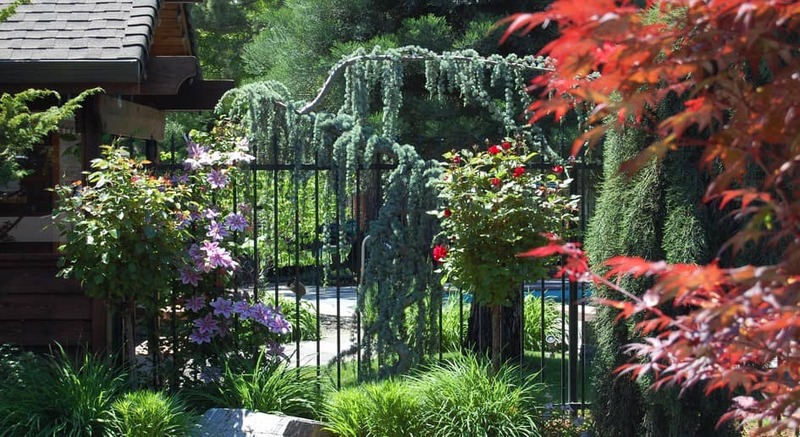 Throughout the property, you will see a variety of trees, plants, flowers, and water features. 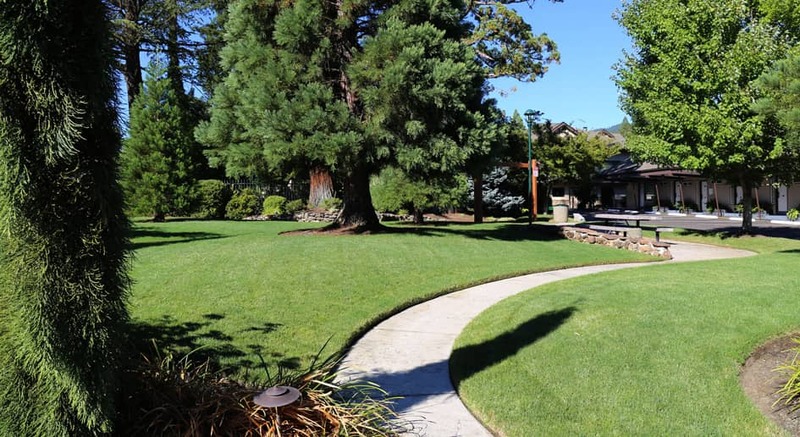 There are plenty of areas to sit and relax, like by our pool or on the Pavilion, or you can simply take a relaxing stroll around the grounds. 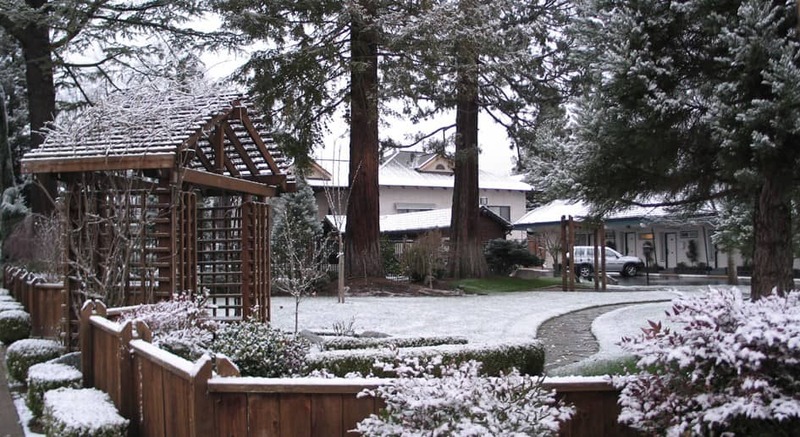 As the seasons change, leaves turn color and in the winter months it’s not unusual to find a soft layer of snow over the grounds. 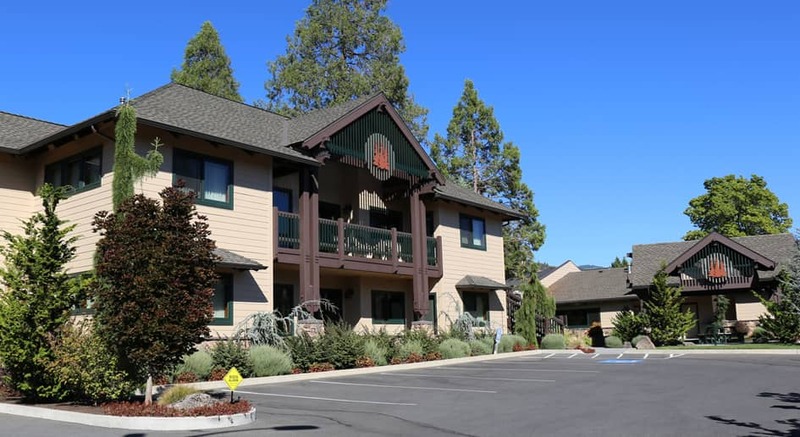 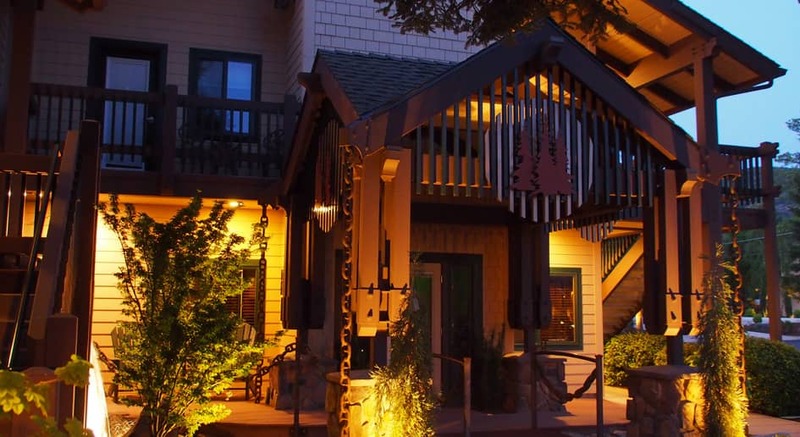 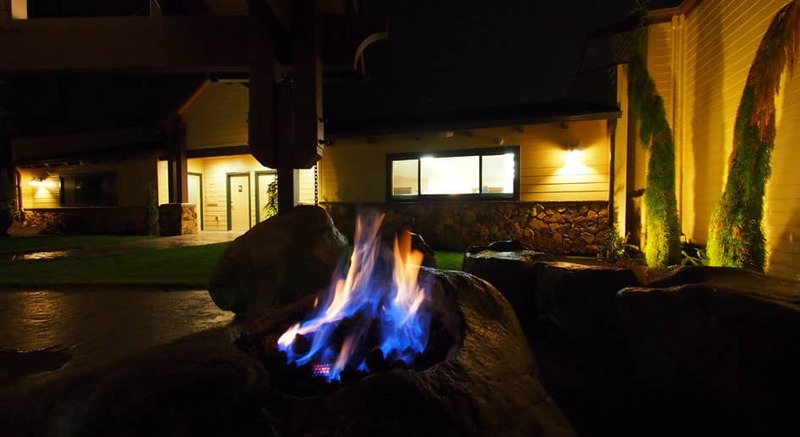 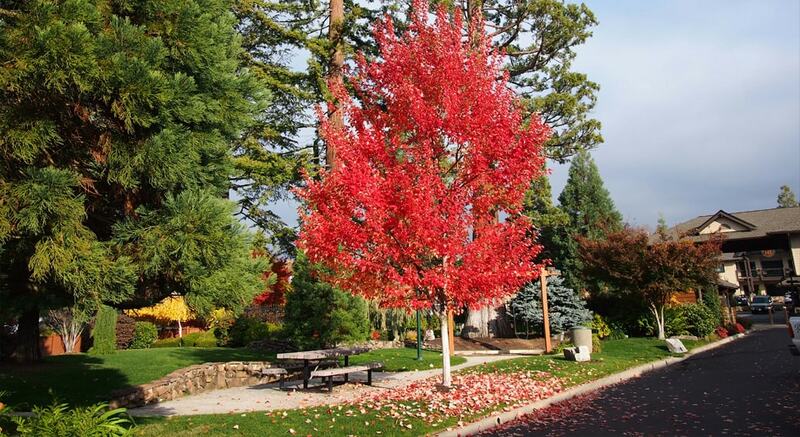 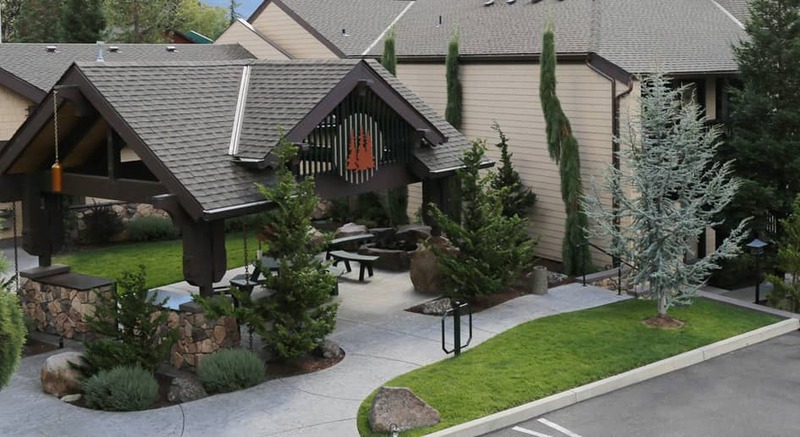 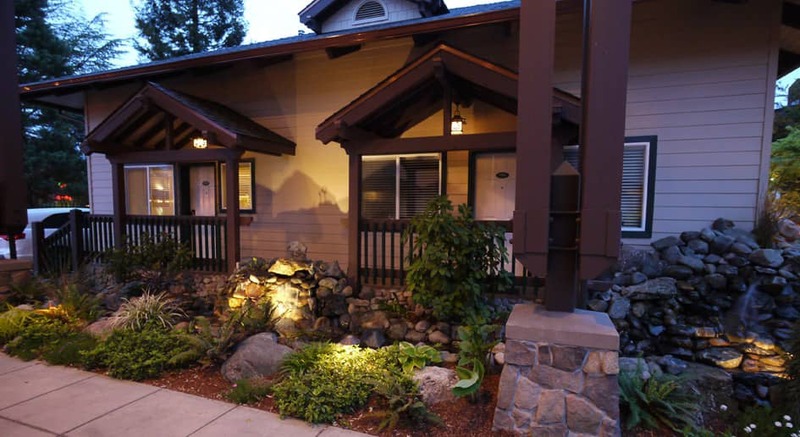 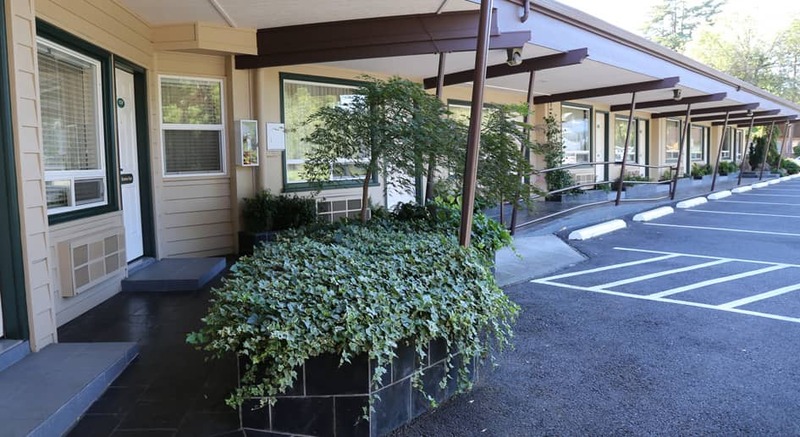 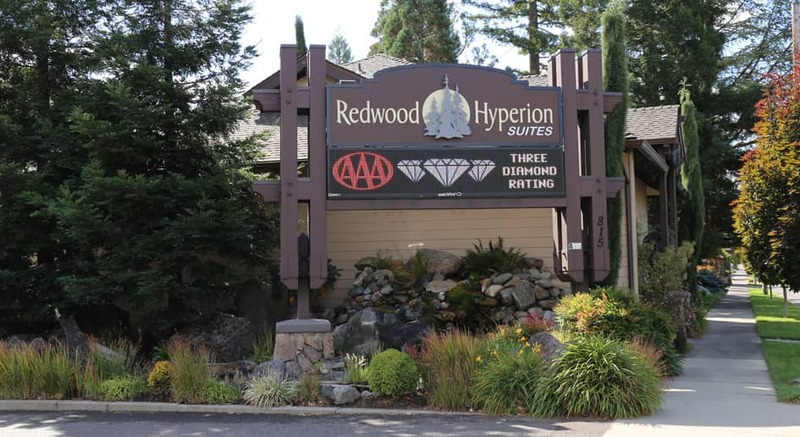 You won’t find another hotel in the Grants Pass area like the Redwood Hyperion Suites!